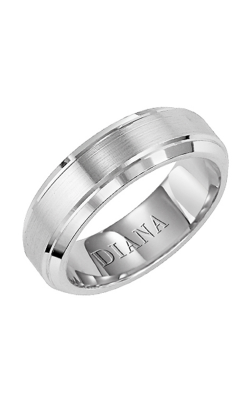 Please fill out the form below and a Diana specialist will contact you regarding the as soon as possible. 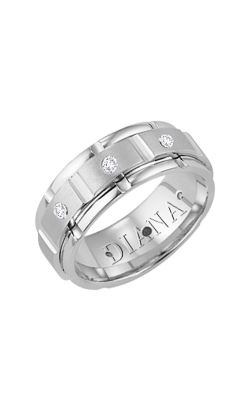 Make an appointment or contact us for more information on Diana. 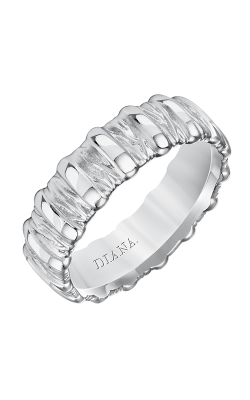 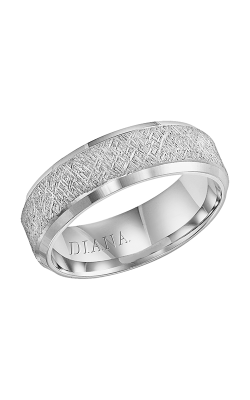 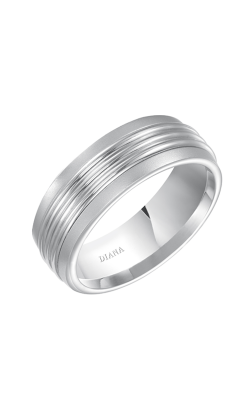 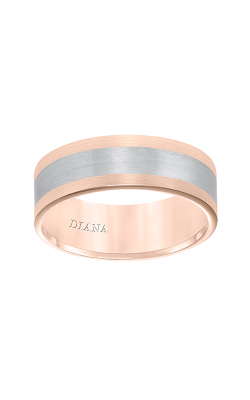 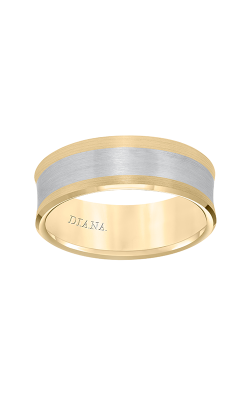 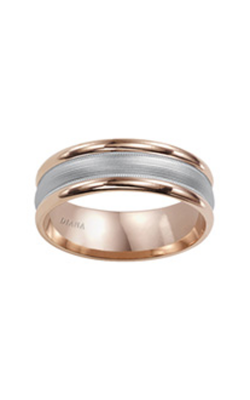 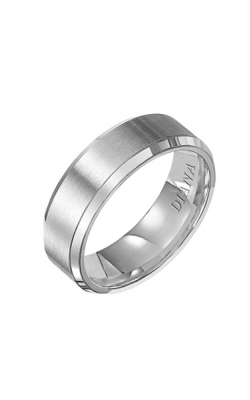 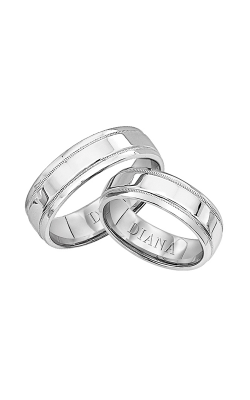 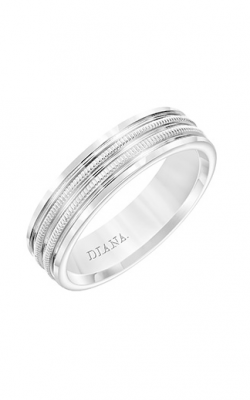 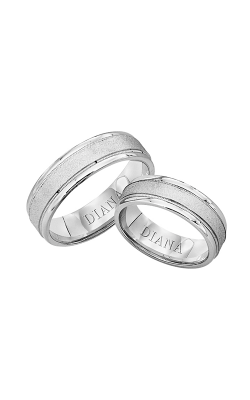 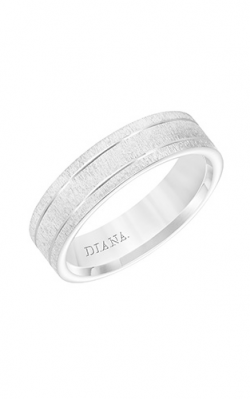 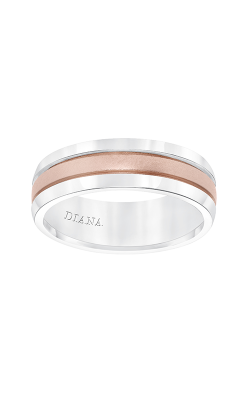 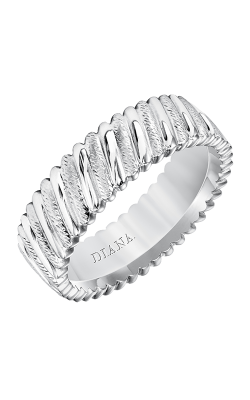 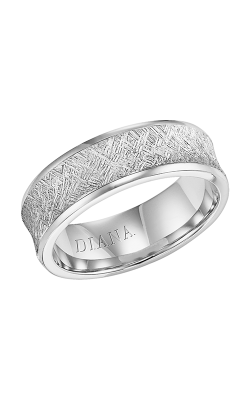 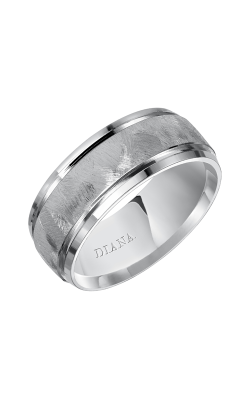 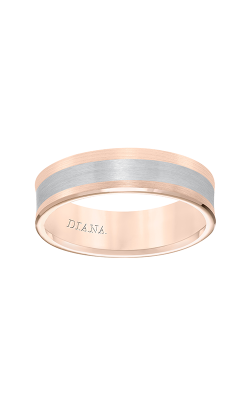 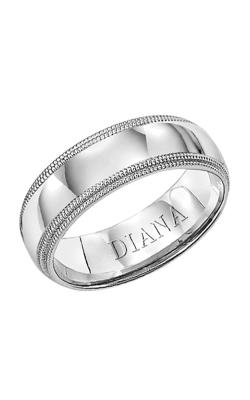 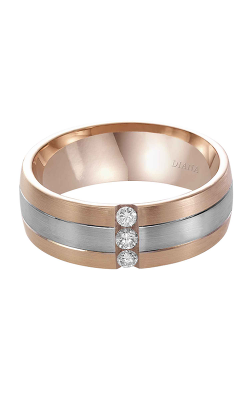 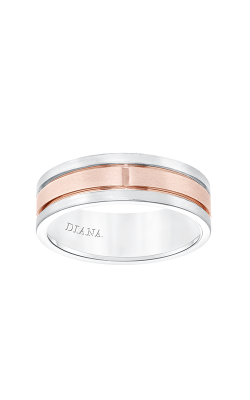 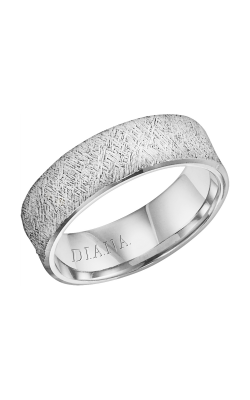 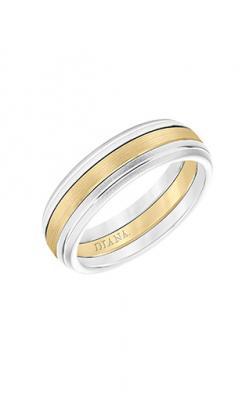 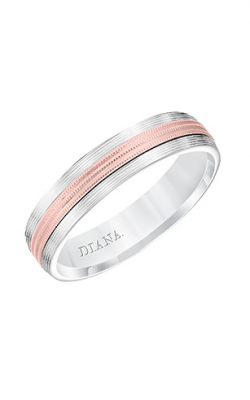 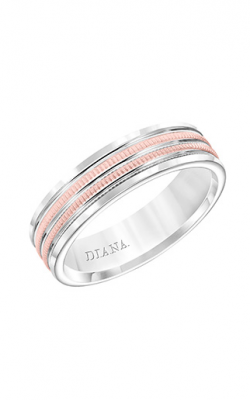 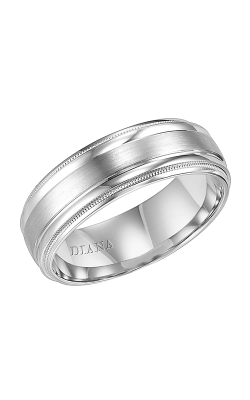 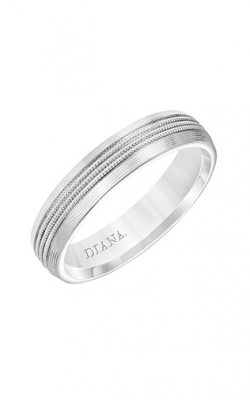 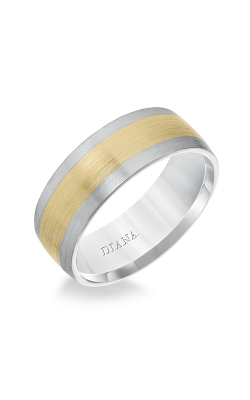 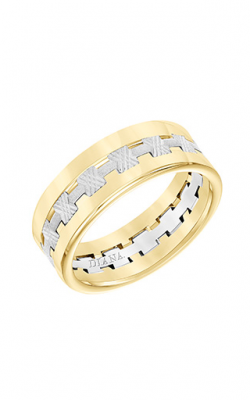 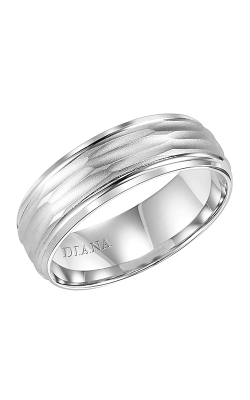 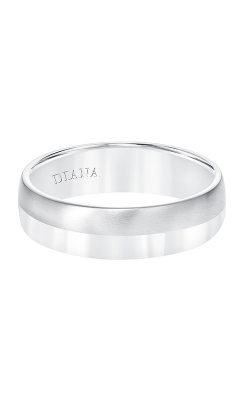 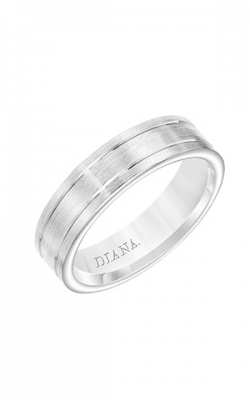 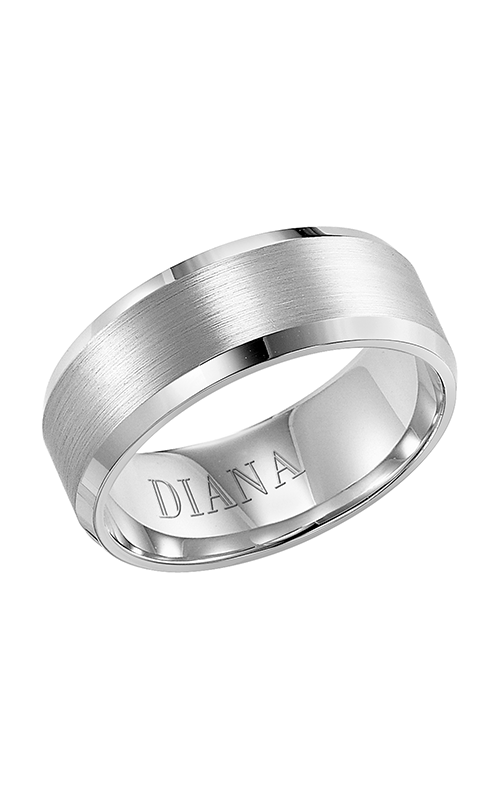 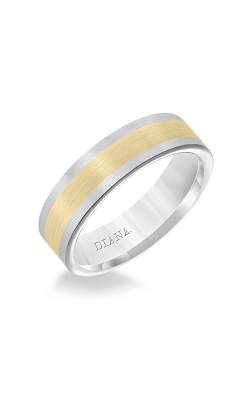 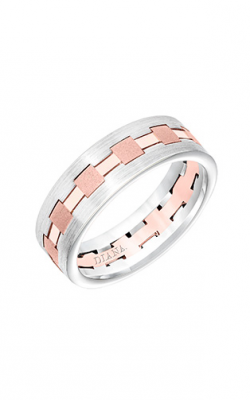 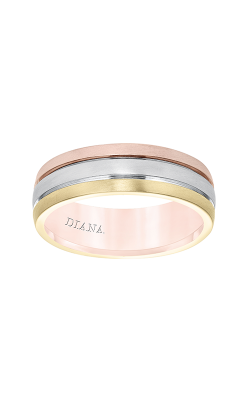 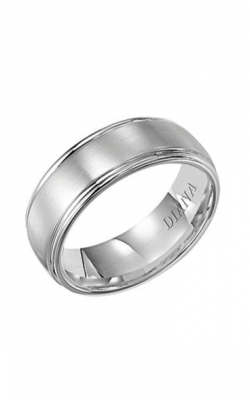 Please fill out the form below and a Diana specialist will contact you regarding the Diana Wedding Band 11-N8648WR7-G as soon as possible.